The Internet2 board of trustees in April announced the appointment of Howard Pfeffer as its new president and Chief Executive Officer (CEO) to replace incumbent president and CEO H. David Lambert, effective June 12, 2017. 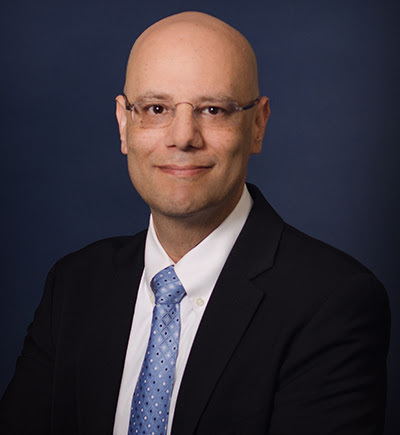 A press release from the network said Pfeffer brings to Internet2 over 30 years of experience in networking, systems and software engineering and helped pioneer the development of broadband Internet in the cable industry. The statement said as president and CEO, Pfeffer will serve on behalf of the Internet2 membership community and is responsible for establishing and fostering the vision and strategic direction of the organization and has ultimate responsibility and accountability for its success. In this role, Pfeffer will lead all activities for the non-profit organization to further support the research and education community in the United States and around the globe. Pfeffer served as the senior vice president of the broadband technology group at Time Warner Cable where he successfully led the architecture, engineering and development of the telecommunications infrastructure for residential and business services. He brings a strong background of business experience, technical leadership, deep advanced network knowledge and a track record of growth of new services. Pfeffer earned a Bachelor of Engineering degree from the State University of New York at Stony Brook and will be based in the Internet2 Washington, D.C. office.